The Team at MailShark would like to thank our new clients in Colombia for signing up with us, and for allowing us to “Safeguard” their business emails. Now our clients have the peace of mind and security their business and partners deserve, when sending and receiving virus/phishing/SPAM free emails. 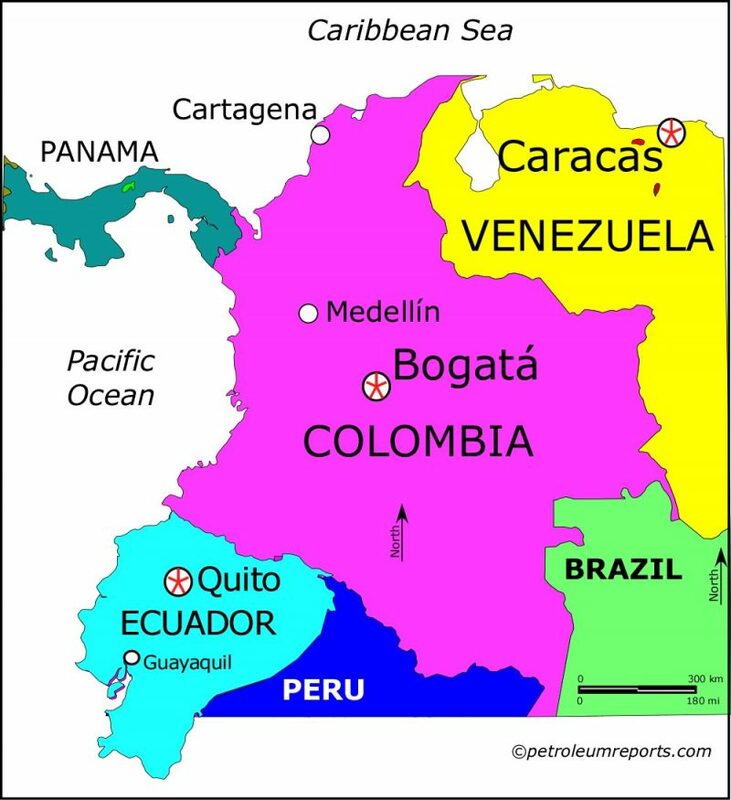 Our Colombia customers are over 14,000 Kilometers away from Australia. We have recognized this important Milestone by reaching out to businesses across the globe, and contributing to their bottom line security and profitability.